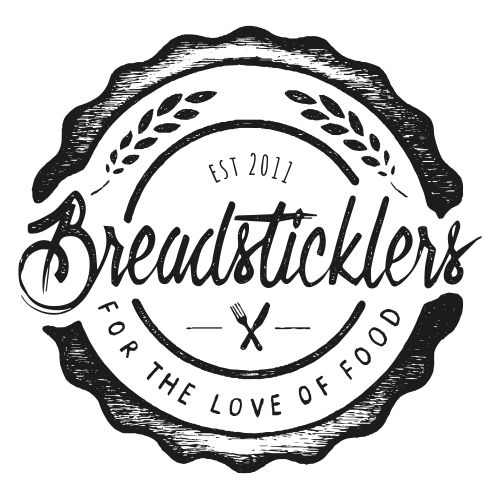 The footfall in The Core is still limited, I myself hadn’t been there for some time so I was surprised to see a few more units opened in their food hall, including a Taco Bell, a generic Chinese and a pizza place. I am also told that Creams who made their entrance in The Core a couple of years ago closed and reopened in the time between my visits, I hadn’t even known it had closed. The Core food hall, it’s fair to say, probably isn’t my ideal way to spend a Saturday afternoon as I’m not a big fan of fast food chains (although when I used to go to ‘The Gym’ also located here it was hard to resist temptation knackered and starving walking past Burger King) but Creams had always caught my curiosity. I’ve peered in to Creams once or twice, noticed the big chandeliers which are contrast from the shopping centre they’re contained within, spied the cakes and hundreds (possible slight exaggeration) of macrons in the windows and wondered what it would be like to dine there. Time has passed, clearly since I didn’t know they had closed and reopened, and I hadn’t made it there. 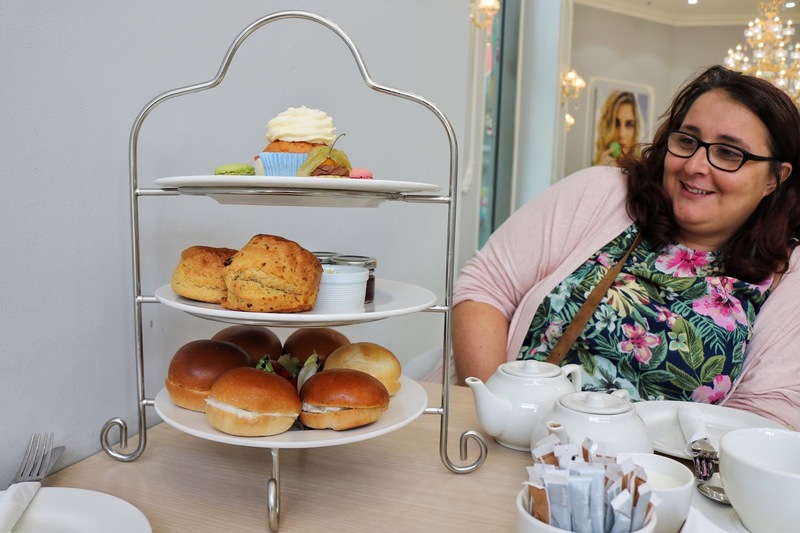 Creams invited me to check out their afternoon tea, a chance to see what the deal really was. Creams has been created with the idea of luxury, heck it’s even in their name ‘Creams British Luxury’, their tearooms are styled based on the 1900s era, it’s supposed to be just a little bit glamourous. Just from peering in as I have walked past it certainly shouted to me that it was a little bling, a little bit glamour. Creams, their website tells me, also aims to bring a modern twist to their tearooms, how I’m not 100% sure, I’d have to educate a guess. 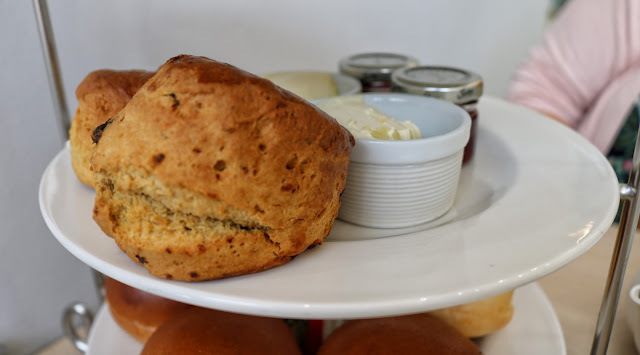 Creams offer a range of afternoon teas, there is the traditional British Afternoon tea (with sandwiches, scones and cakes) and then there are some more ‘exotic’ afternoon themed teas (perhaps where the modern twist comes in). 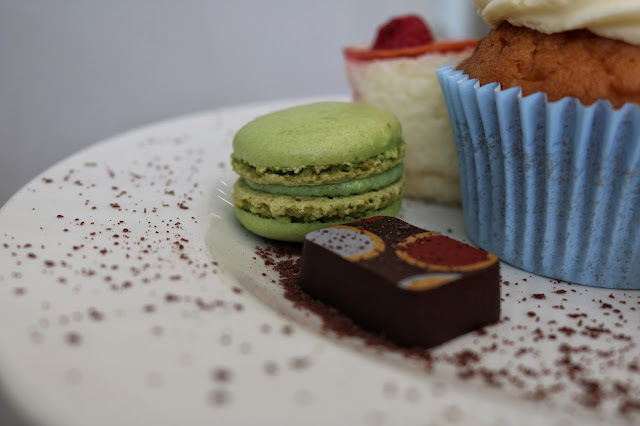 Some of which include the Italian afternoon tea where you’re served pizza instead of sandwiches, or the Eastern Emperor’s afternoon tea served with chai tea and a chicken tandoori ‘naanwich’, or you could indulge in a Royal Arabian Afternoon tea with a panini melt with lemon chicken and a British blend tea. My friend S and I decided that we would go traditional and have the British Afternoon tea, I didn’t really fancy a naanwich or pizza with my tea and cakes. The cake stand was delivered to us in record speeds, I guess they have them pre-made waiting in the fridges. 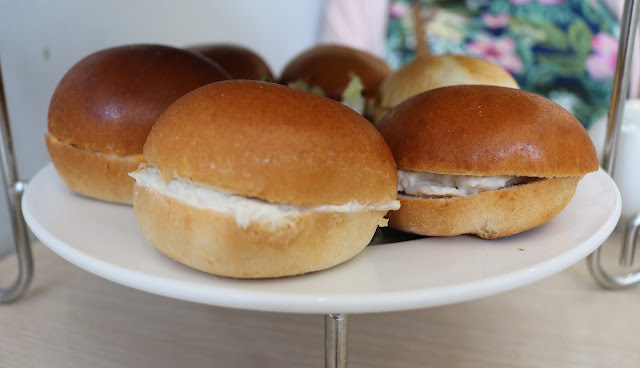 The brioche buns instead of finger sandwiches was a little less traditional than I was expecting, although I do like brioche I think I prefer finger sandwiches as it’s a lot less bread when you’ve got a lot of carb filling to do. The fillings in the sandwiches were chicken mayo, cheese and chutney and egg mayo. The traditional salmon or tuna sandwich was missing but not missed. The scones were fruit and served blush warm with clotted cream and strawberry jam. Slightly darker in colour on the outside they were fluffy and light on the inside. I don’t eat scones as often as I would like, it’s a nice a treat when I do. The top layer of cakes was a mixed bunch. There was a single cupcake with a lot of frosting on the top and filled with jam, we split this between us and admittedly I have to scrape off some of the frosting. There were two chocolates, my own had a salted caramel and S’s was more like a truffle. There were two macarons and I opted for the green pistachio flavour whilst S had the pink raspberry one. The macarons were done very well, some of the better macarons I’ve had. The other two fancies we’re a little harder to divide between us, we attempted to slice the strawberry cheesecake (which oddly had a sponge base) and the mini chocolate orange tart. Following afternoon tea we were also offered a freakshake each. I’ve seen a few pictures of freakshakes on social media and I’m aware of their growing popularlity but I had not yet sampled one for myself. There were pictures in the menu of the freakshakes so you are aware of what you are letting yourself in for…. 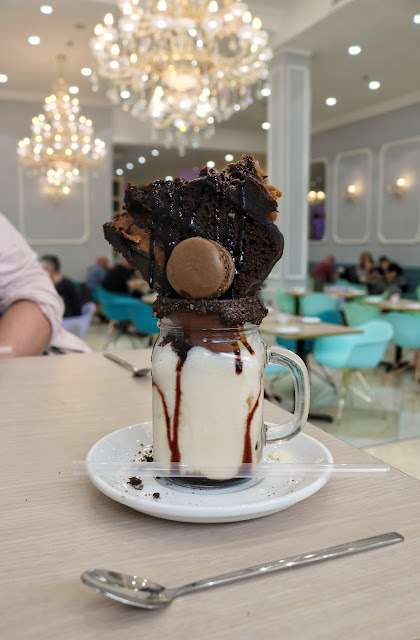 S ordered the ‘Tough Cookie Shake’, the actual shake is made from frozen vanilla yogurt with crushed chocolate cream cookies, toffee sauce, Nutella and bananas. 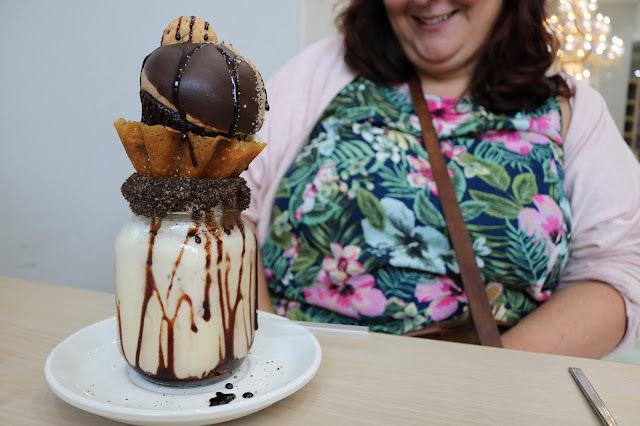 On top of the milkshake is a chocolate bun in a nest. I ordered the ‘Chocolate Monster Freak’, the shake consisting of Nutella, vanilla ice cream, crushed cookies and chocolate sauce. On top of my shake was a large chunk of chocolate cake and a chocolate macaron. I picked off the macaron and ate this before slowly taking the chocolate cake off the top of my shake and placing it on to a plate. The shake was nice although possibly not quite as nice as some of the chocolate bar shakes I’ve had in other ‘shake shops’. Both S and I were too full to eat the topping of our freak shake and so decided we’d take these home with us. We were quite a while to grab the attention of a waitress, there was a table of ladies behind us also trying to get someone’s attention. No one came, there was one staff member clearing and cleaning tables, one staff member who showed people to the tables before disappearing behind the counter again and a few were just lingering behind the counter. After a while it became silly to just keep sitting there so I went up to the counter, there were three staff members here and it still took a little time for them to come over and assist me (this is where you pay too). I was told that we would have to pay for a box if we wanted to take something home but they could give me a paper bag instead and thrust a few in to my hand, I handed some back as we only needed one each. I’m still a little perplexed by the service system at Creams, you are welcomed and seated when you walk in, given menus and then told that you should go up to the counter when you’re ready to order and pay at this point too. From that point on you’re just left to your own devices without being waited on at all really. We received two pots of tea each, there was no refills or even an offer of additional hot water for our tea should we need it (as is usually offered during my previous afternoon tea experiences) and as such we ran out of tea before we had reached the part way through the second tier of our three tier cake stand. 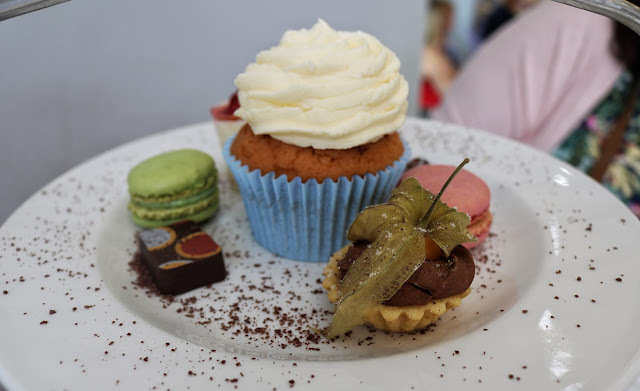 As stated on their website by themselves, afternoon tea is considered a luxury experience, Queen Victoria made it in to an occasion, but yet I didn’t feel that this was an occasion. It’s around £30 for two for afternoon tea, the price at Harvey Nic’s is £40 for two , Malmaison is £35 for two , The Countess of York is £45 for two , OultonHall is £50 for two and Radisson Blu (using the frequent Groupon deal) is £30 for two. I’ve been to all but Harvey Nic’s and felt like afternoon tea there was an occasion, that I was being treated as if I was royalty, it felt special. That additional service element is important when in indulging in afternoon tea I feel. 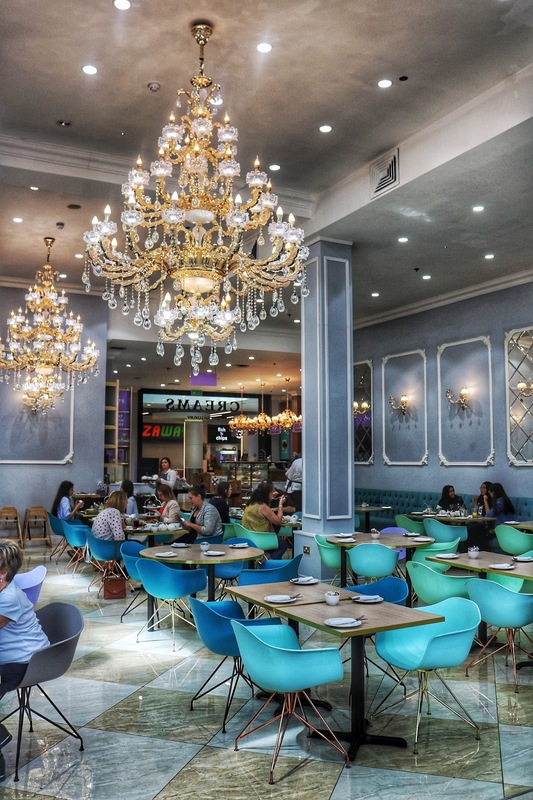 I understand that it might be hard to get a luxury experience in a shopping centre compared to a country estate or a vintage train carriage, and I can see that they have tried with big windows that rush in the light to hit the grand chandeliers (that look plastic?) and gothic painted frames which appear to be missing their pictures. However, there are things that go against it, the tables and chairs don’t seem to fit in with the theme of luxury or the 1900s (they’re plastic and if you have bare legs you stick to them), the walls need a lick of paint (the wall next to our table was filthy), there’s no soothing music playing (at best it’s pop music) and the waitresses just don’t seem to care. When we left no one even said goodbye to us. 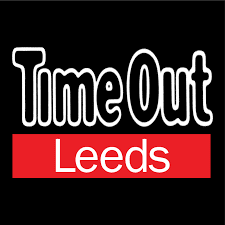 I have advised Creams of the above and I am reassured that this is going to be passed on to their Leeds branch and rectified swiftly.